Here’s an interesting new 2D survival horror game for you. 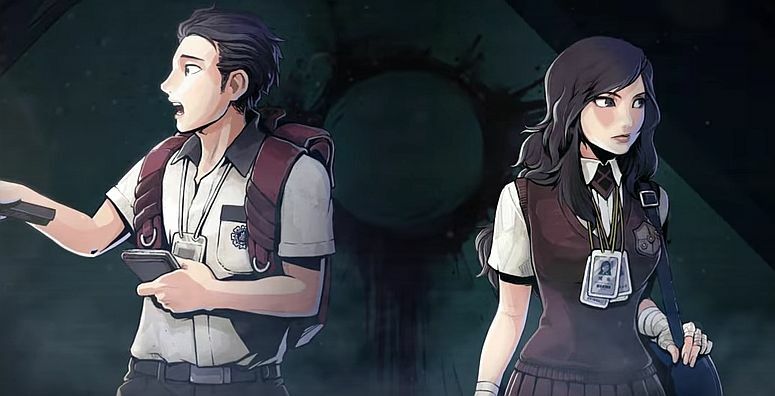 Called The Coma, it’s in development with Seoul-based studio Devespresso Games and was recently greenlighted on Steam within nine days. The game takes place in a Korean high-school and stars a student who fell into a rather deep sleep after cramming for exams. When we waked up, he finds the school abandoned as it’s nighttime. But it’s not as abandoned as it seem: all the teachers and students have turned into ghosts and the player must find a way to help the character escape. According to Siliconera, there’s also something even scarier lurking around the halls: The Hunter, whose scream will kill you. In order to keep from being found by her, the player will need to run, hide and hold their breath. The Coma is slated for release on PC in October.